“Great product. 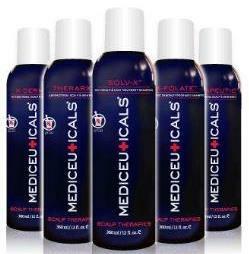 It feels refreshing and leaves your scalp and hair feeling clean. My hair is very coarse and frizzy, it felt very soft. Products used: Saturate, Volume, Strength, Vitatin.” Evelyn Park. Hairstylist. Garden of Eve Salon. Remuera. “Products used: BioClenz Shampoo, Final Finish, Numinox. 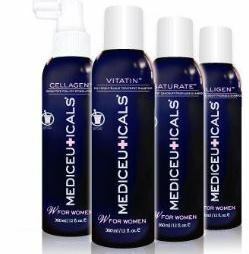 These products have improved my husbands scalp. He has gained confidence because his scalp appearance has improved.” Pauline Dickinson, Hairdressing Tutor, Hair to Train, Mt. Maunganui. Salons. Stylists. 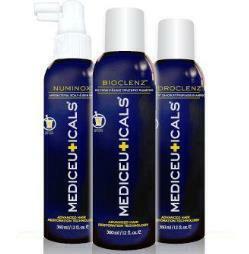 Clinicians Need professional solutions for your clients scalp conditions?